​Ninjas in Pyjamas received the first invitation to ESL One Mumbai on Saturday. ESL announced the invitation via Twitter, where it shared a short promotional video revealing the invitation and hyping up the upcoming Dota 2 tournament. Six more teams are set to be invited to the tournament, while the last five attendees will be determined through qualifiers in Europe, North America, China, Southeast Asia and India. The Ninjas in Pyjamas roster's success has fluctuated since its ​acquisition in September. Led by The International 5 winner Peter "ppd" Dager and featuring players from all over the world, the team's standout performance took place at the Kuala Lumpur Major, where it placed fourth. 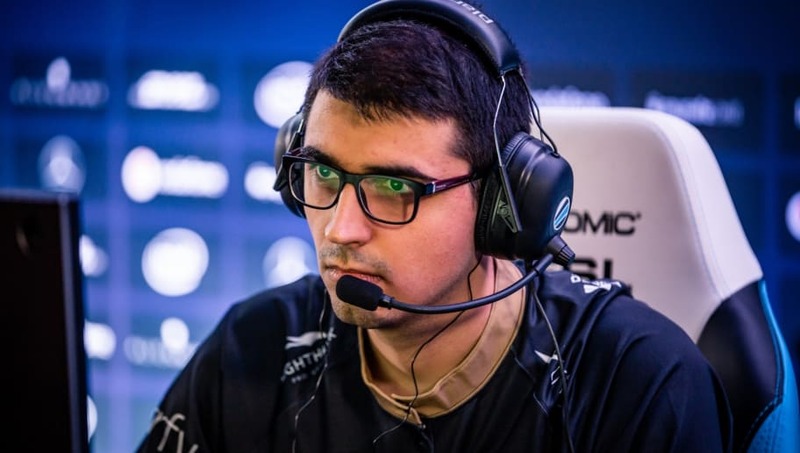 Results since then have left something to be desired, and ESL One Mumbai will provide the team an opportunity to return to its winning ways. ESL One Mumbai, ​announced Jan. 18, will take place April 19 to 21.